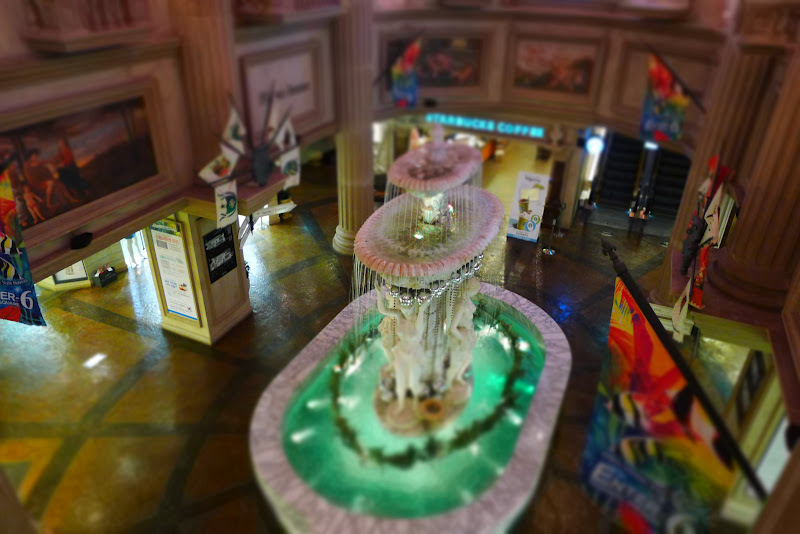 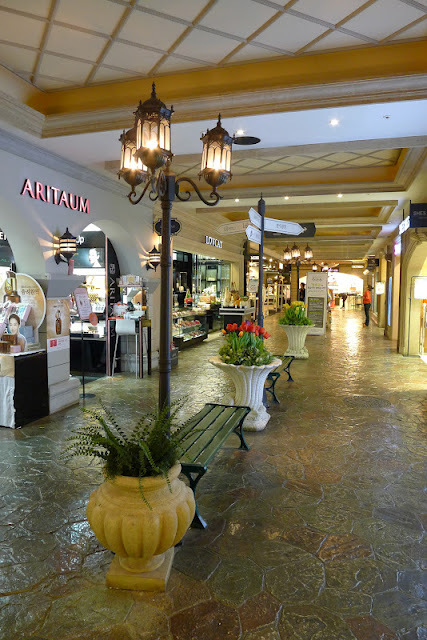 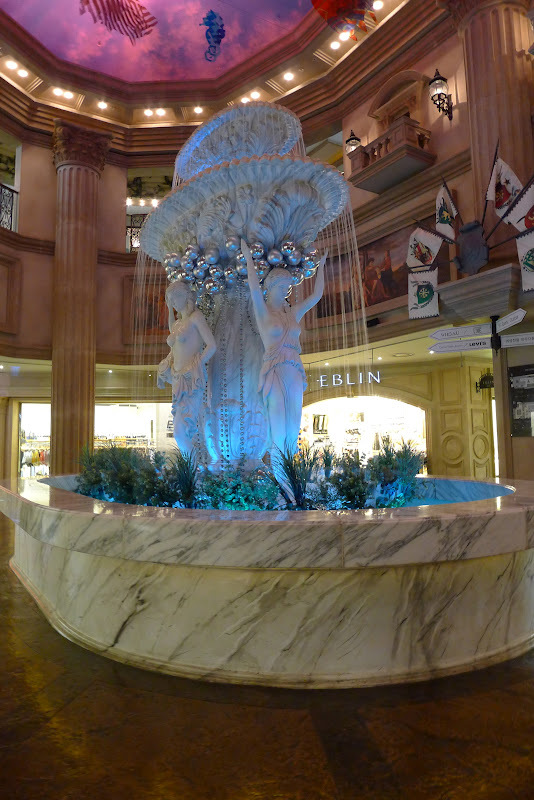 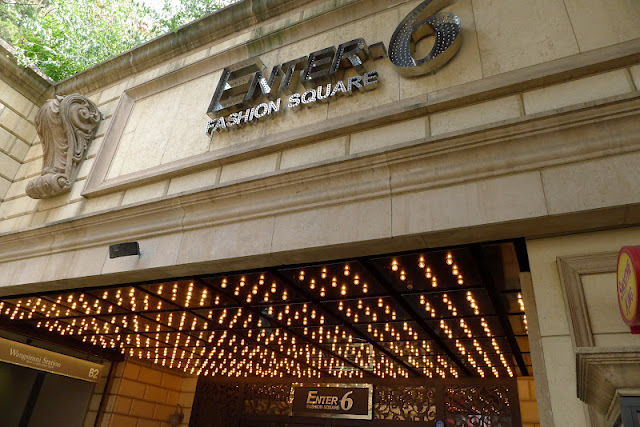 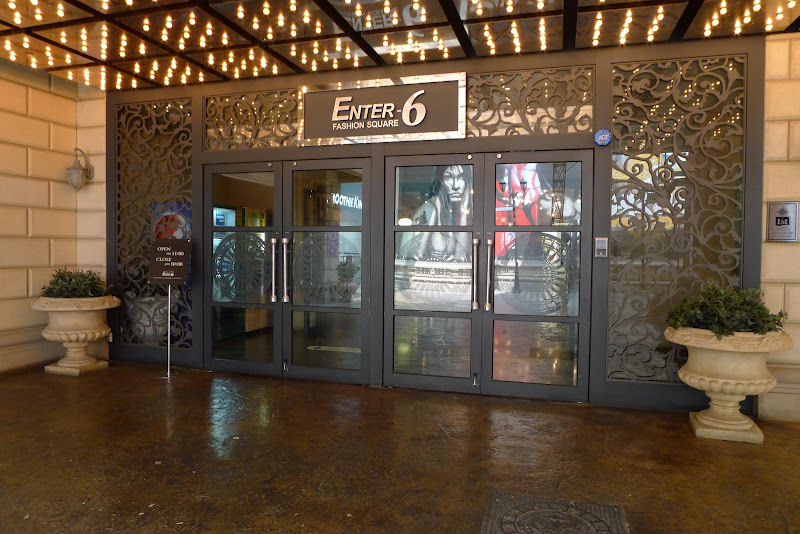 I walked around the shopping centre, Enter 6 Fashion Square(exit 6), but the prices of the clothes there are pretty steep. 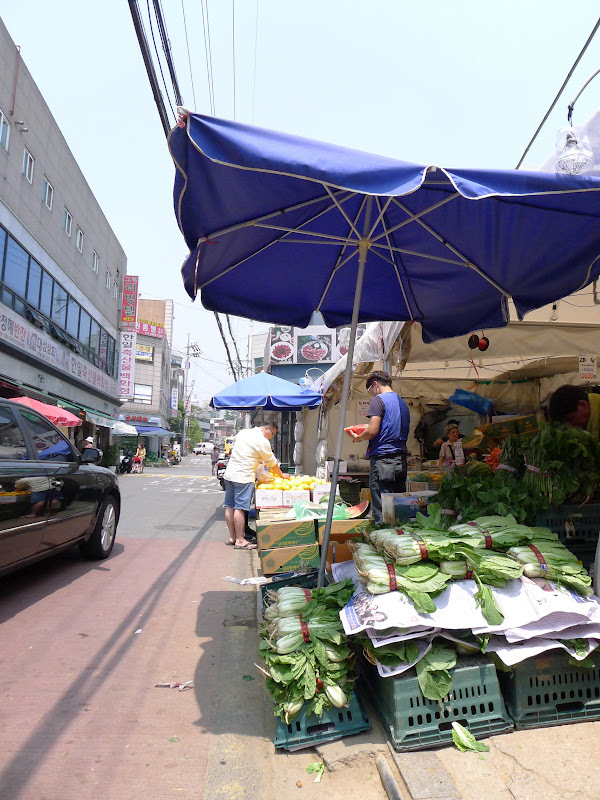 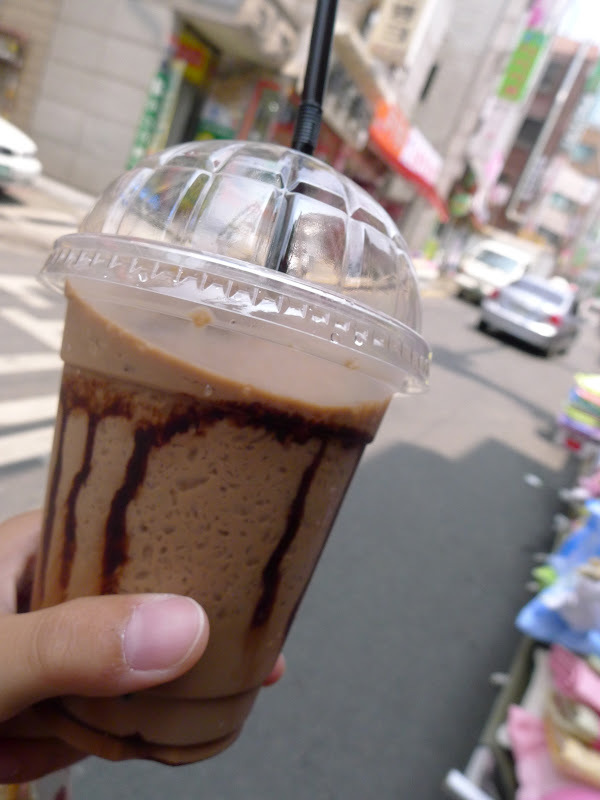 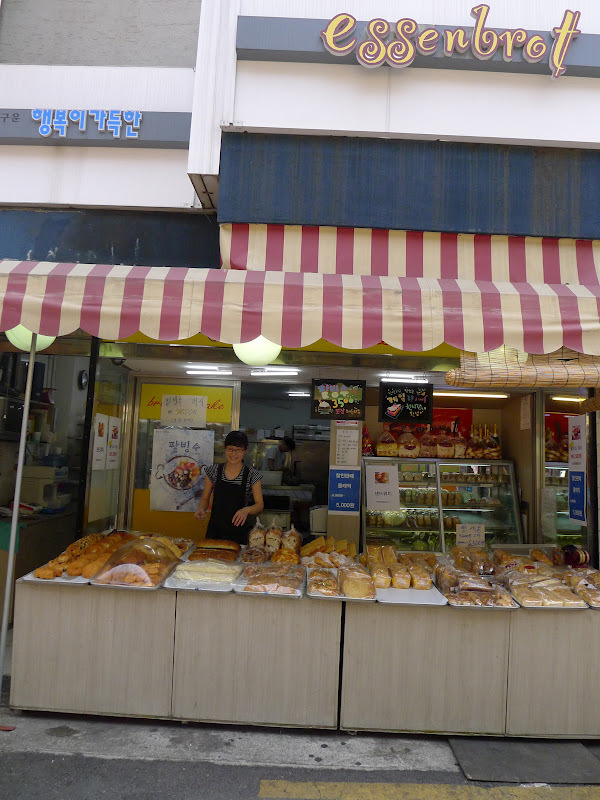 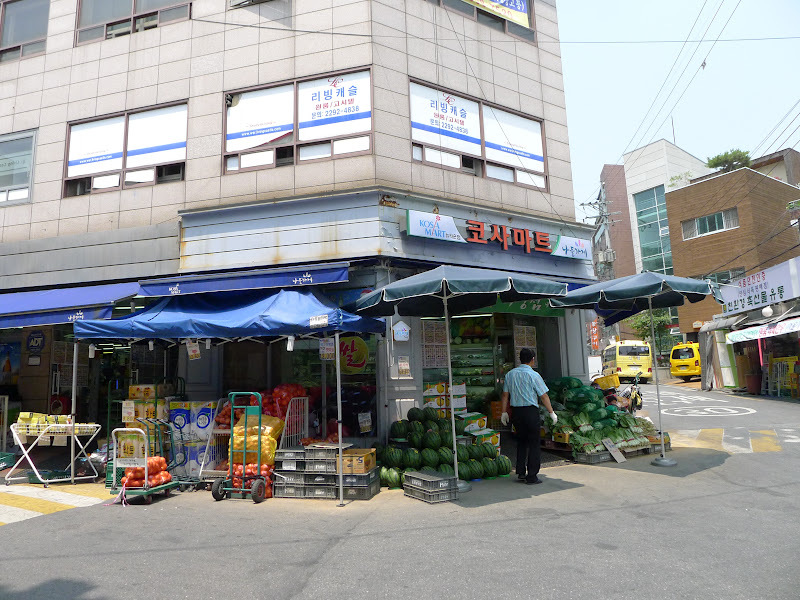 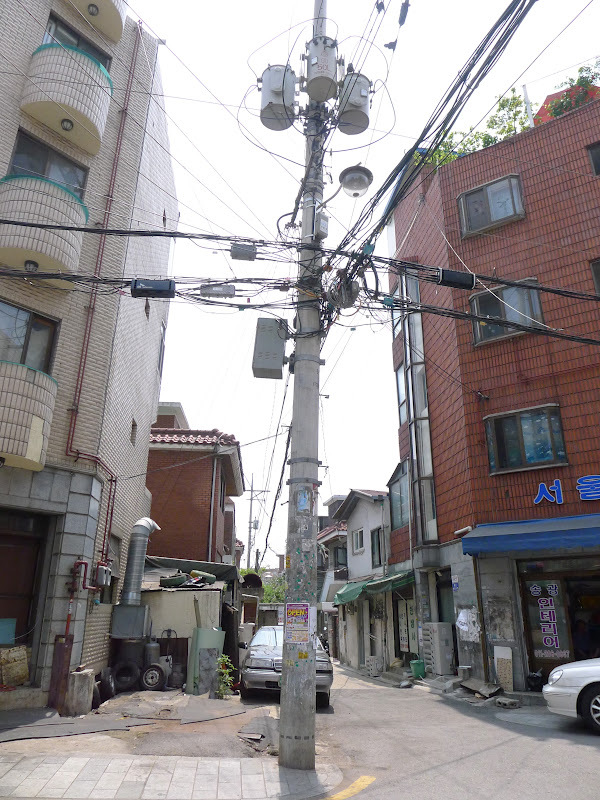 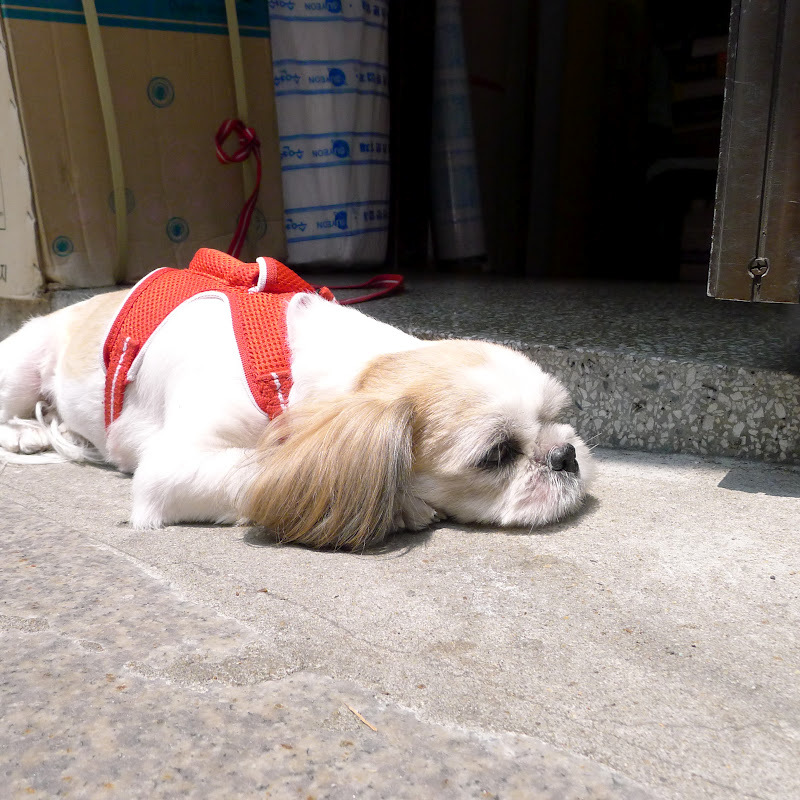 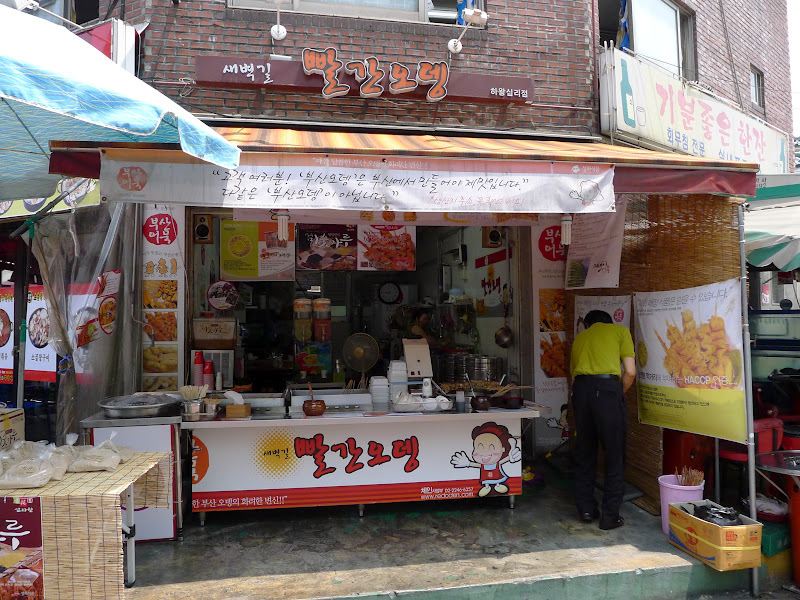 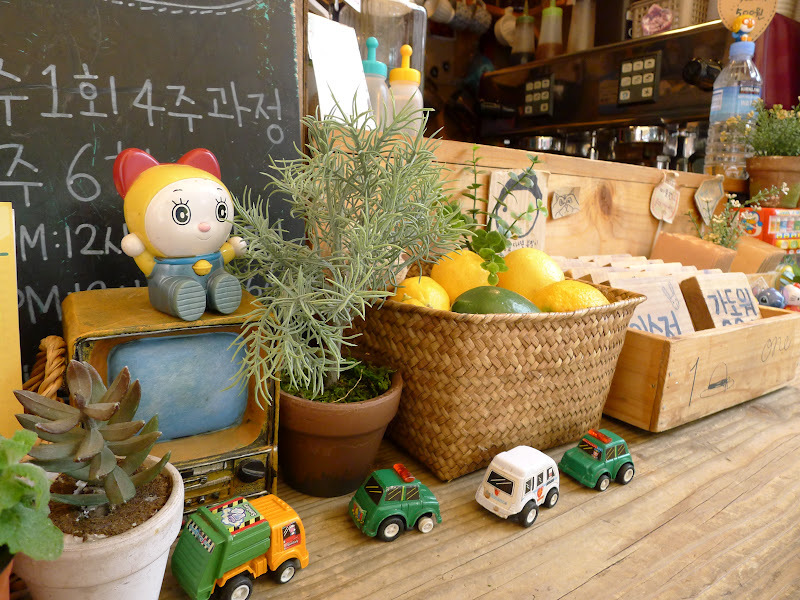 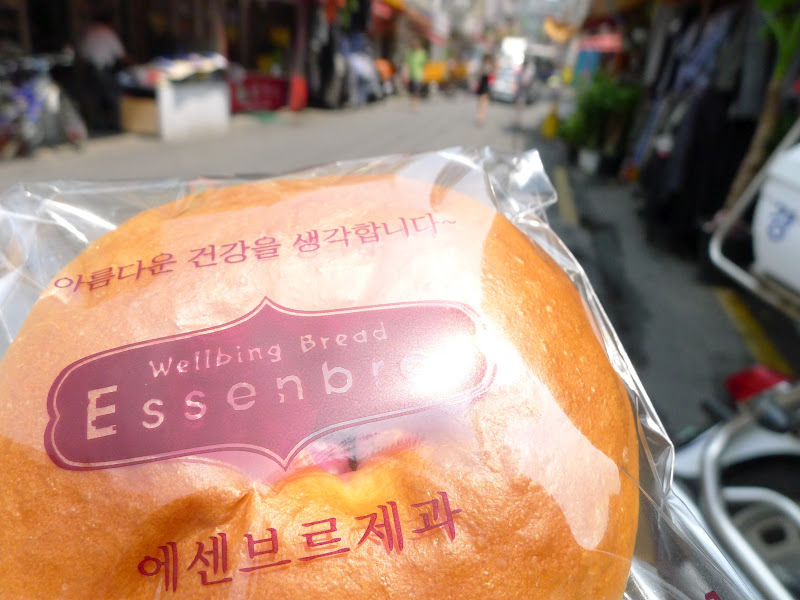 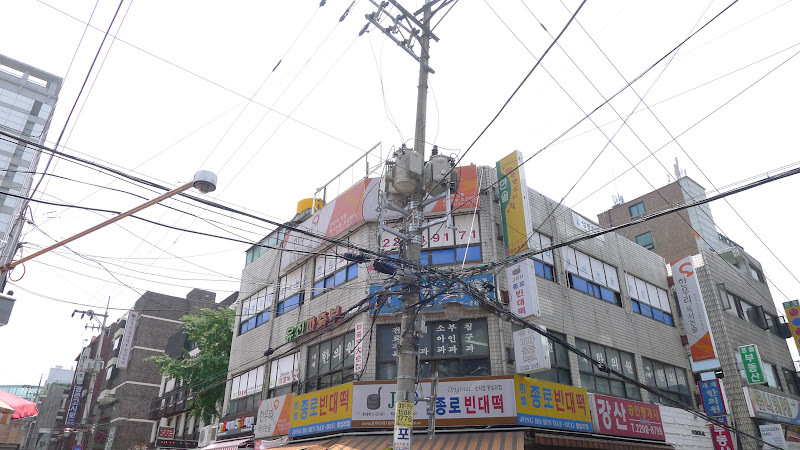 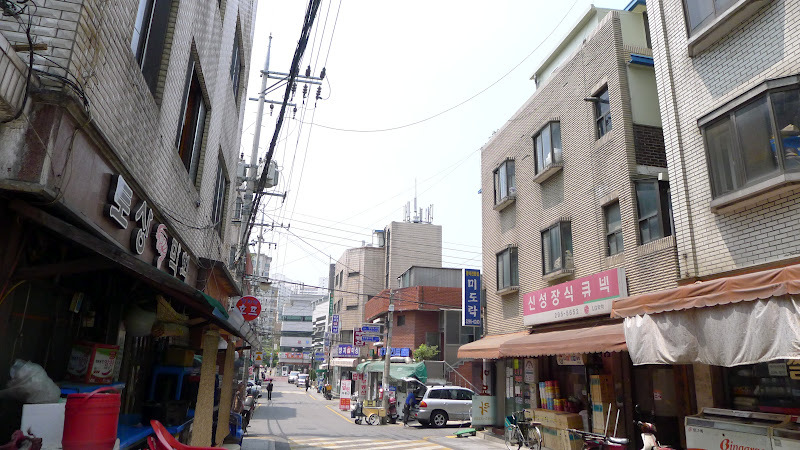 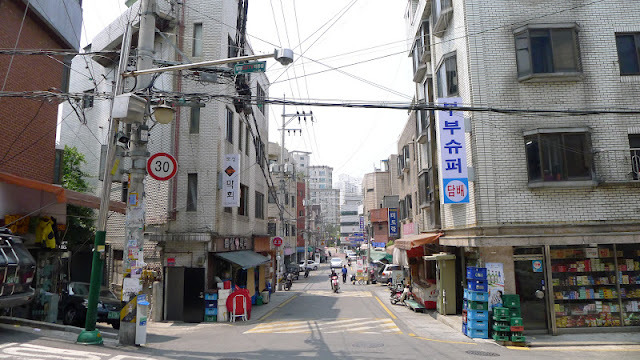 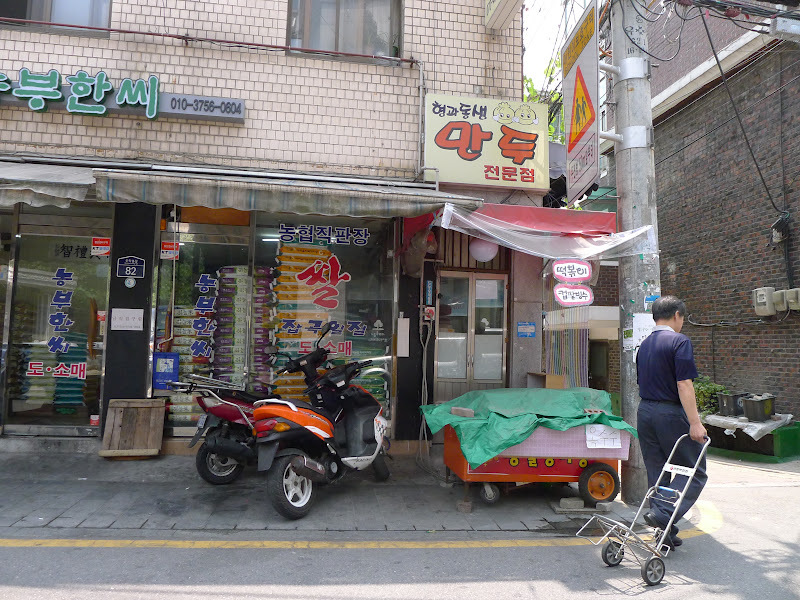 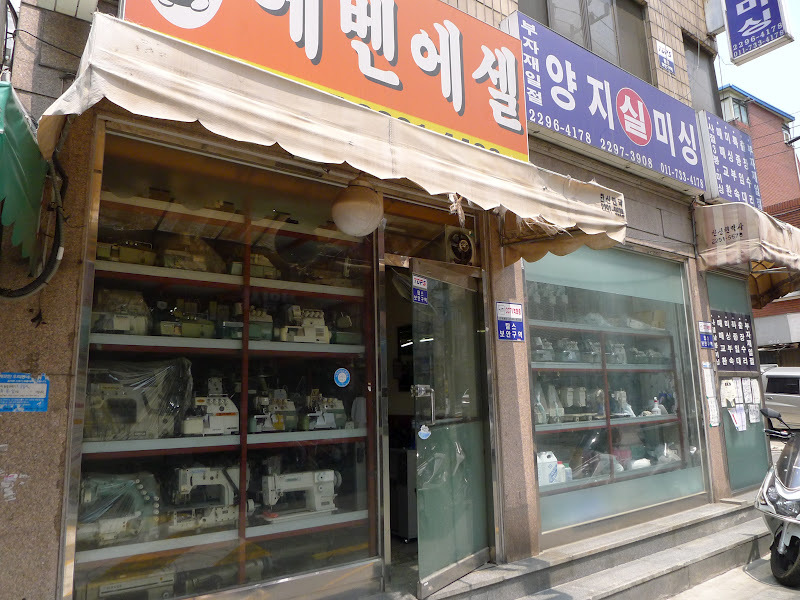 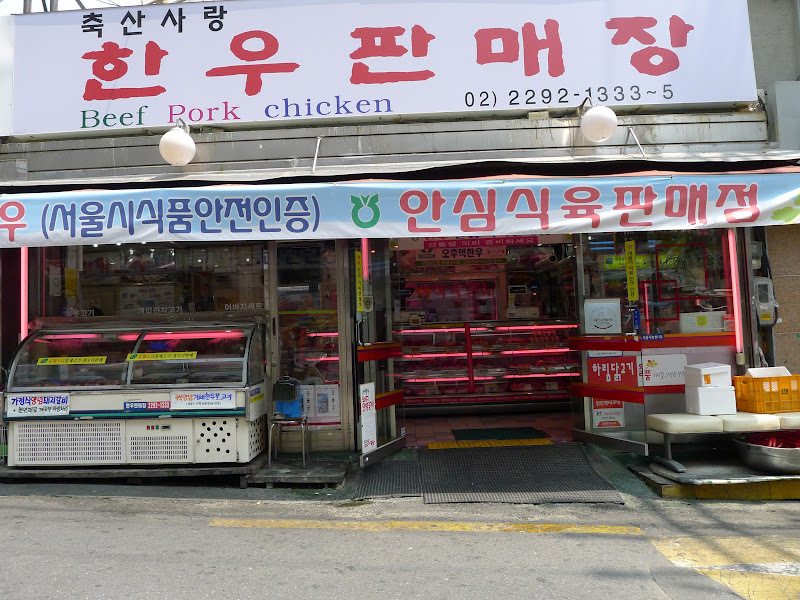 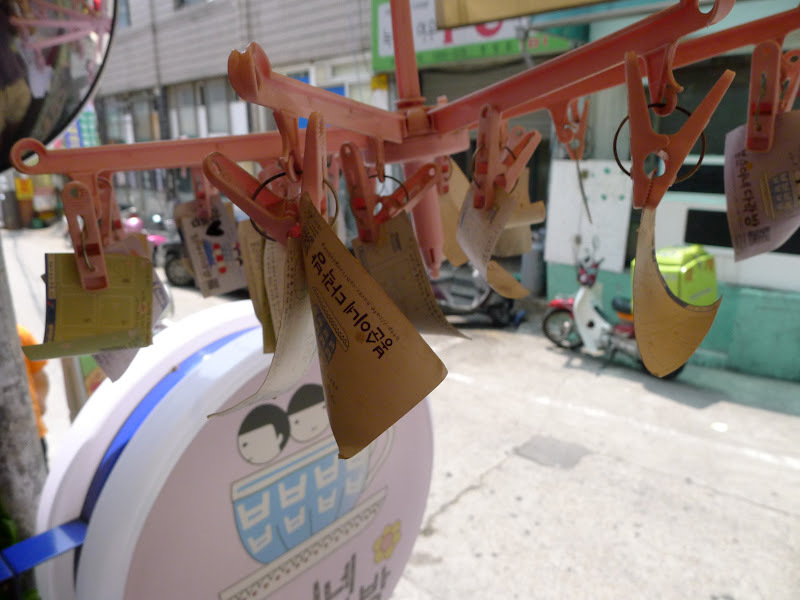 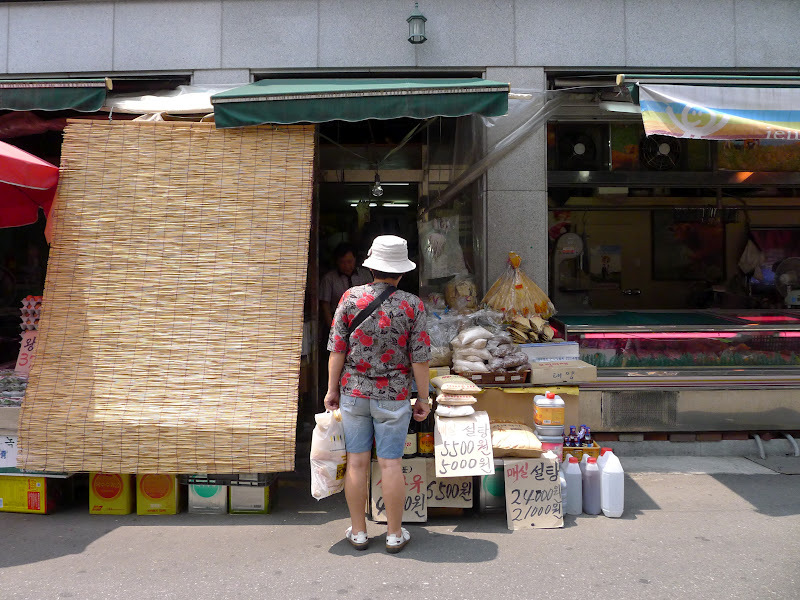 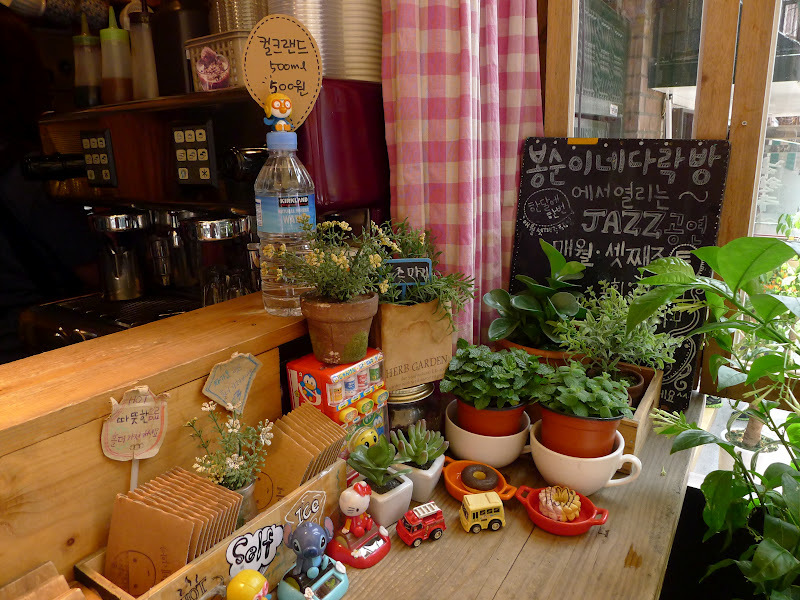 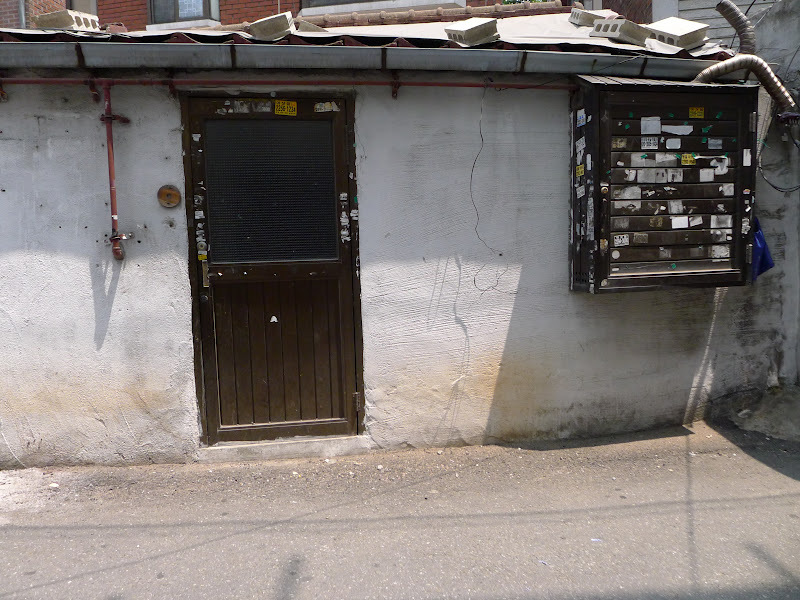 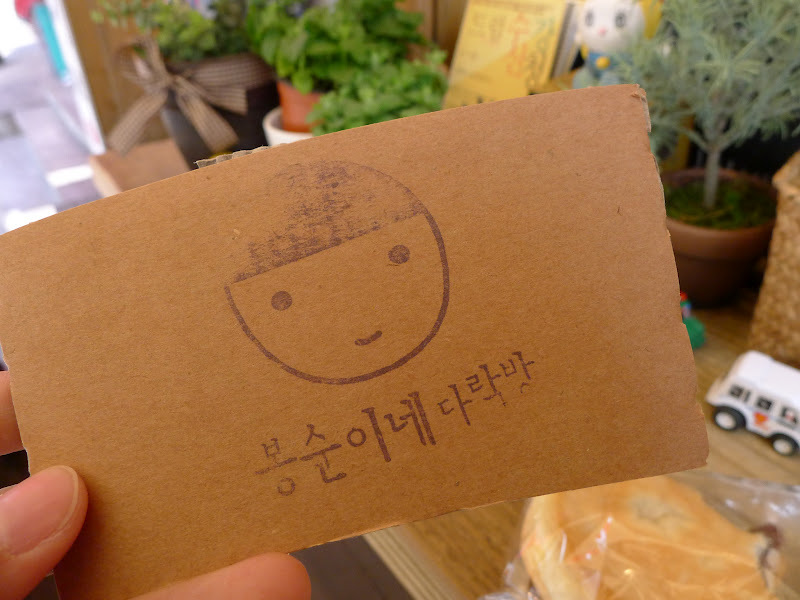 I also explored the streets near exit 11, and the area around Haengdang Market in particular. 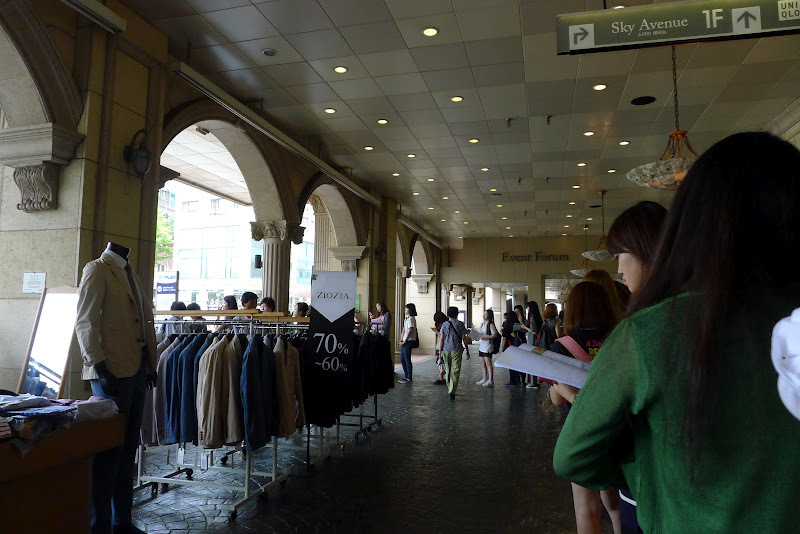 I thought i was really smart and decided to join this queue full of girls, thinking that it probably leads to a shopping district. 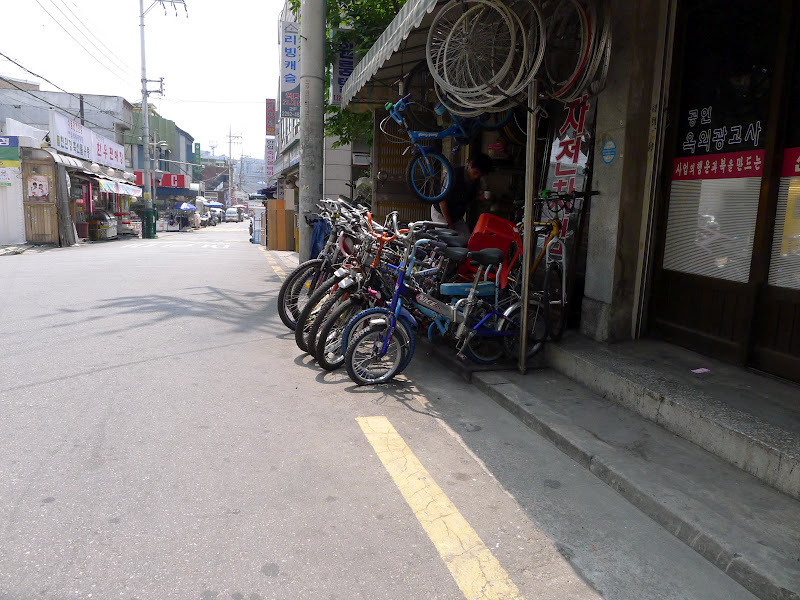 It turns out that they were heading to school. Thank God i didn't board the shuttle bus. 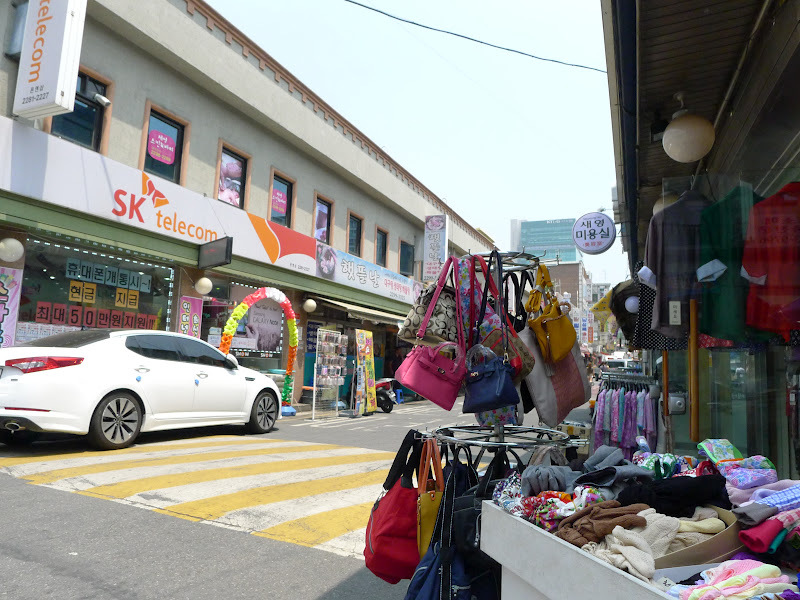 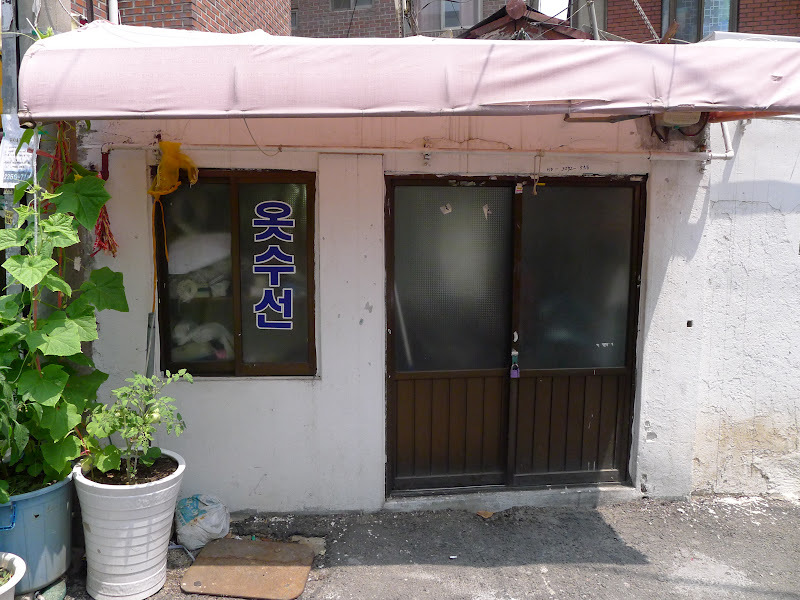 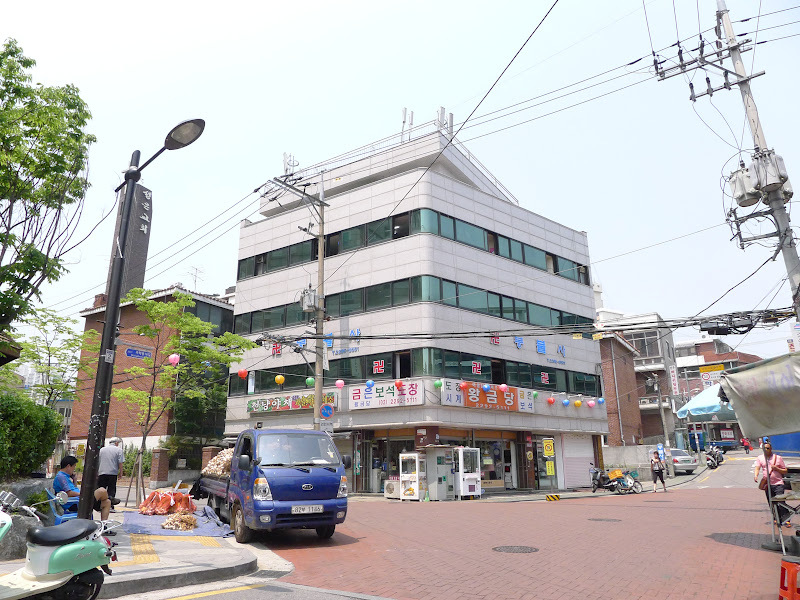 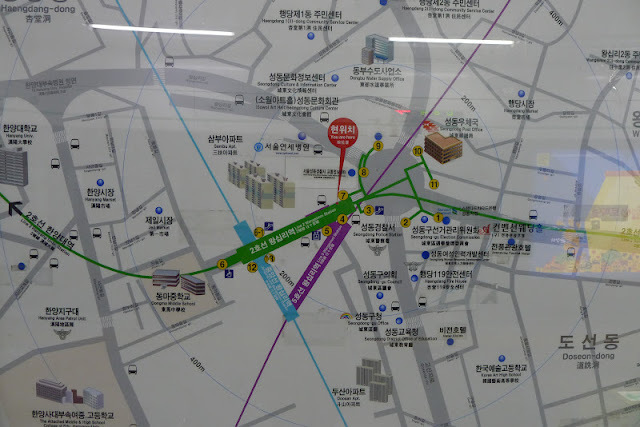 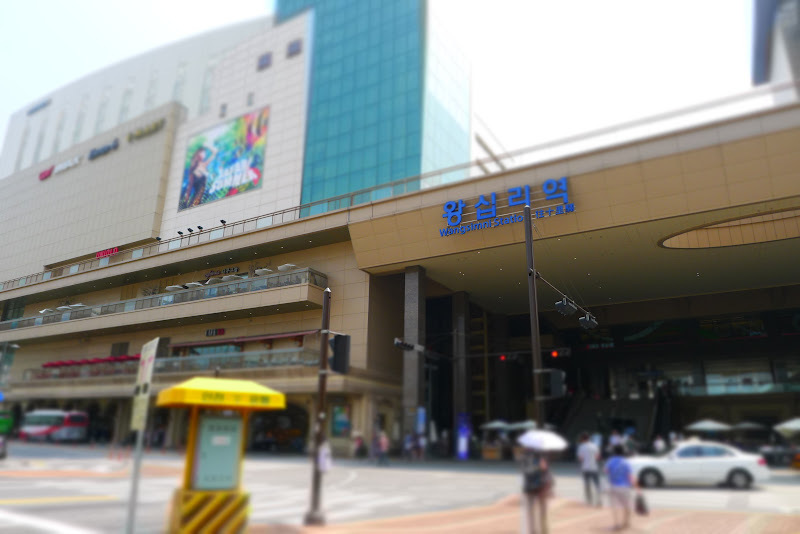 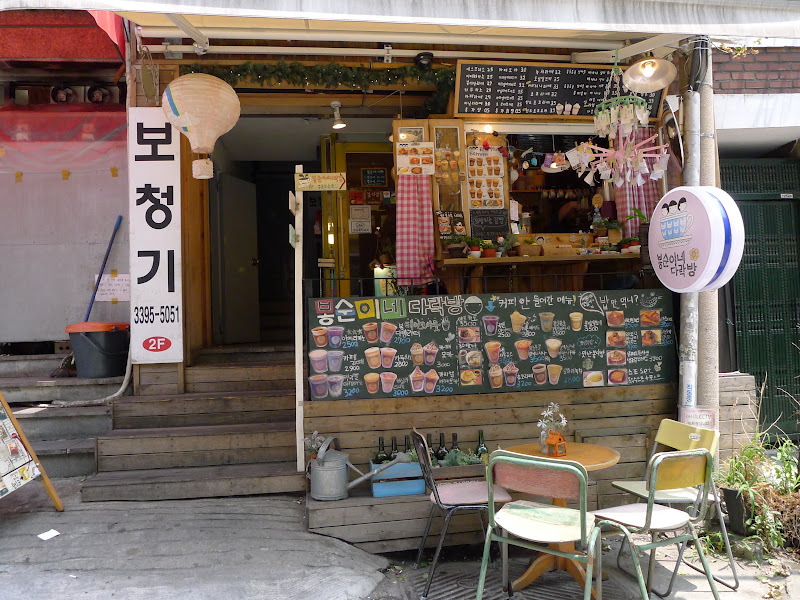 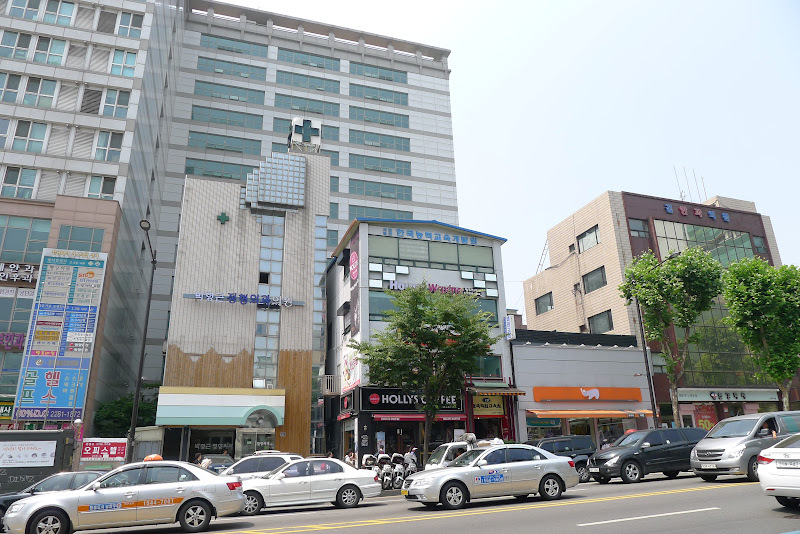 I walked down the street leading to the adjacent station, Sangwangsimni. 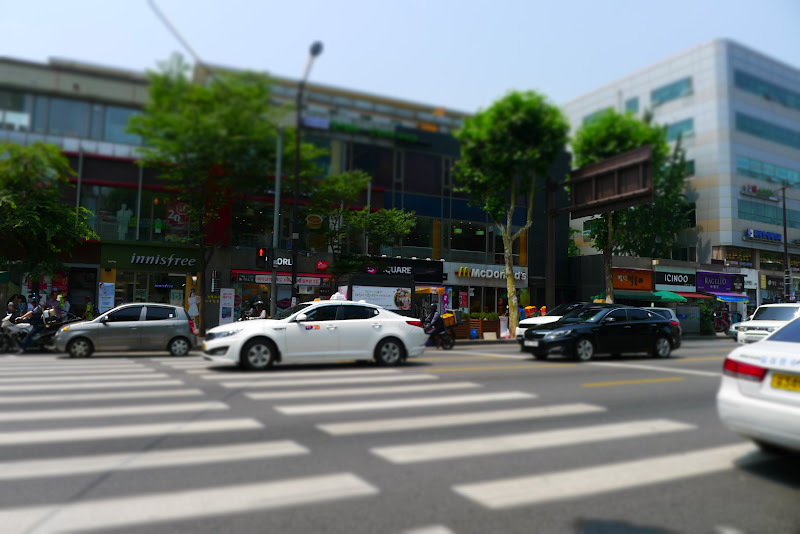 I took a left turn and tried to find Haengdang market. 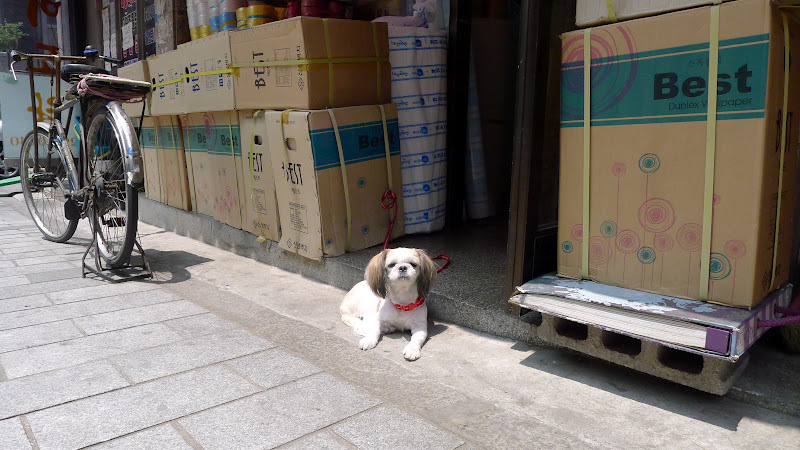 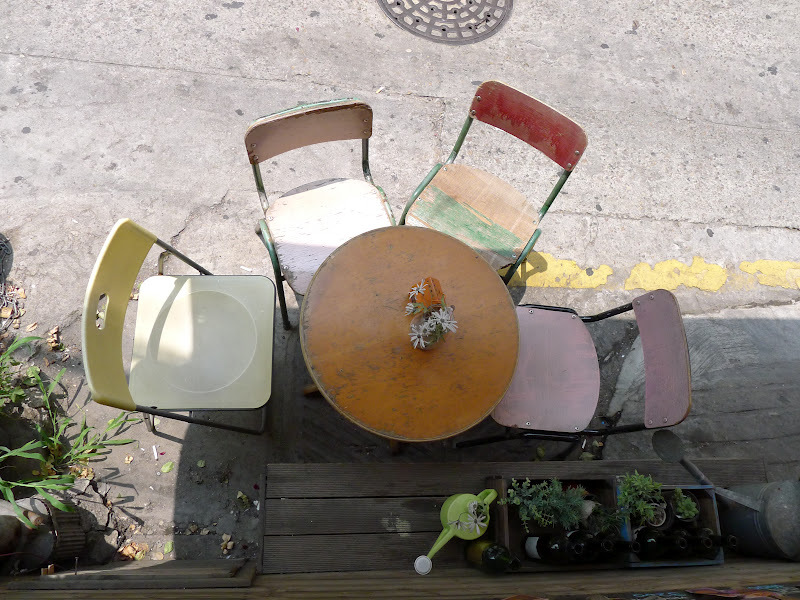 I was captivated by the sights and sounds of the neighbourhood and i couldn't help but snap away at almost everything. 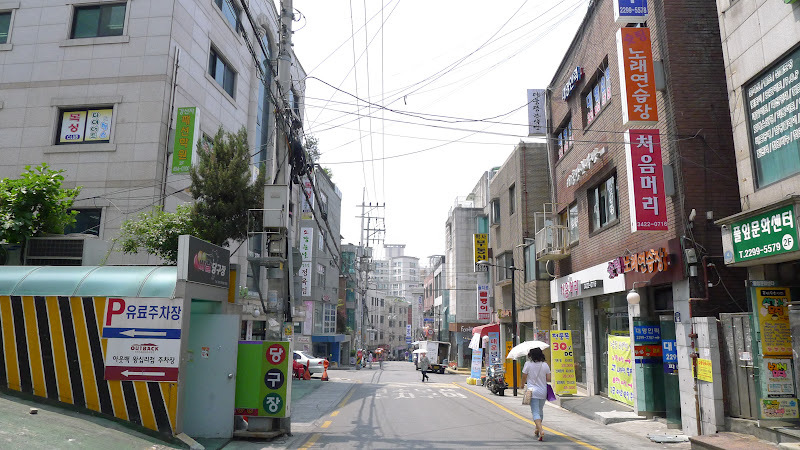 Time seemed to slow down as i strolled along the streets.